Collating temperature gradients is an important aspect of environmental fieldwork as different fauna and flora exist in different temperature zones and these can fluctuate within quite small areas as objects like rivers, trees, stones and fields influence both the very local and the more general temperature patterns. So the general rule of linear decreasing temperature with height is impacted on by these effects leading to impacts on the immediate environment. To compare actual readings with predictions. 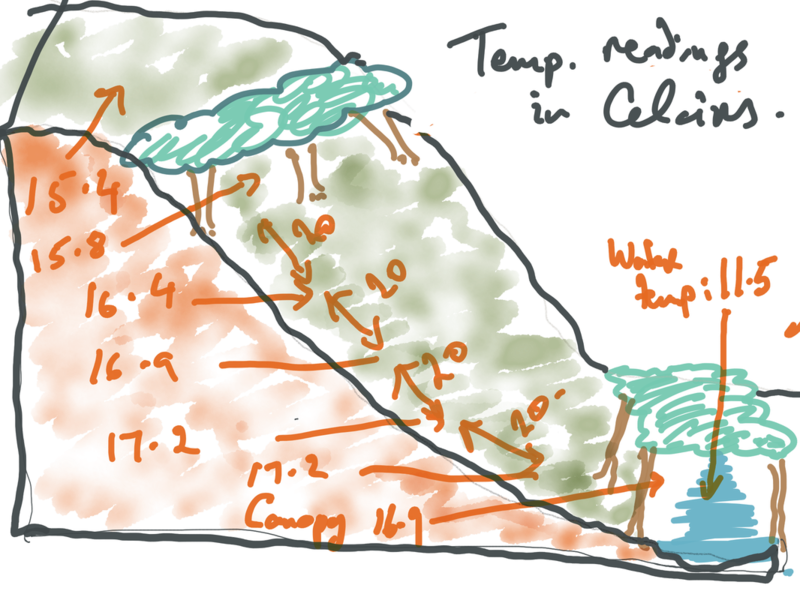 The diagram clearly shows that the temperature is increasing from the top of the hill to the bottom; this is caused by the effect of the vegetation (trees). The final zone the cold river water impacts in the bottom of the valley bring with it a lower temperature reading. 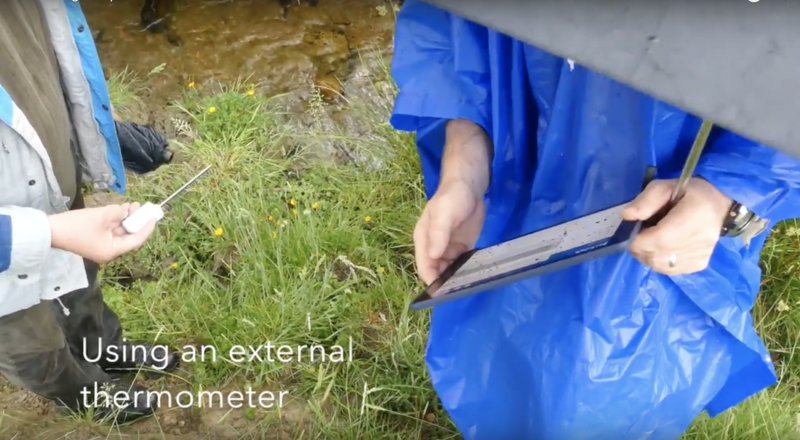 If more than one group do the measurement the data become more valid and deviations from the linear curve due to the vegetation can be worked in more detail by taking a greater number of recordings. 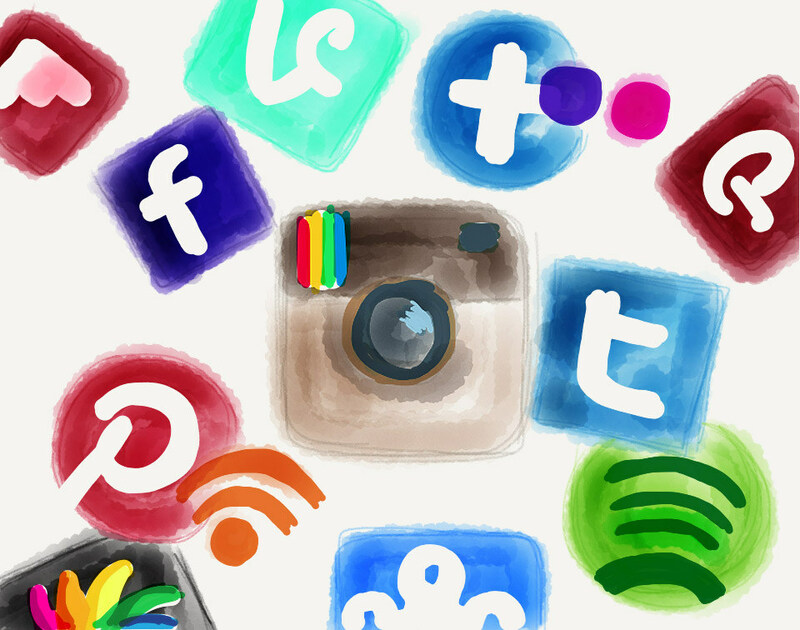 If more time can be spend at the location the temperature changes during a day could be recorded and analysed, using a spreadsheet on mobile devices and sharing the data.